Colour can’t be seen without light. 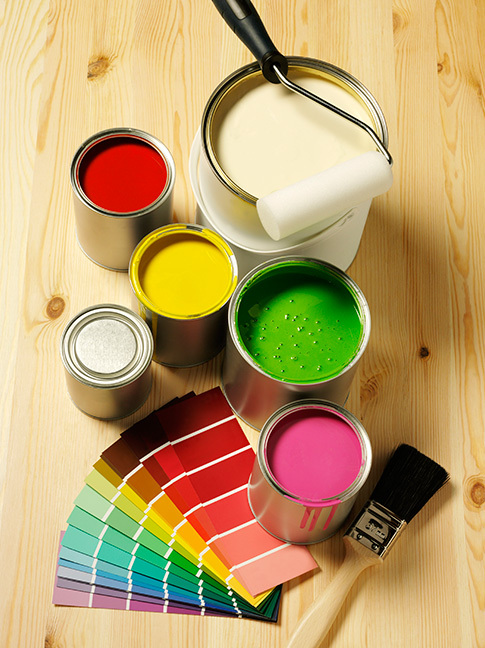 Light and colour are best friends and our team of professional painters and decorators will make the most of any space, commercial or residential, by finding the ideal solution to reflect its inner value. Our team has 15 years experience in mixing classical and avant-garde materials and colours and gained expertise in painting, decorating, wallpaper hanging, coving and plastering techniques and hand painted kitchen cabinets. Renovation, restoration and minor maintenance work is always carefully planned and combined with the Pigmento comprehensive colour matching service. We focus on quality of work as well as on building trust and always prioritise the respect for property and take pride in creating supersonic interiors with skilled and quiet craftsmen. Our work enhances the natural beauty of interiors while it’s minimally intrusive. Pigmento Painting and Decorating is owned and managed by Laurentiu Paterau. We’re always happy to offer free quotes and colour advice at info@pigmento.co.uk & 07814248582.